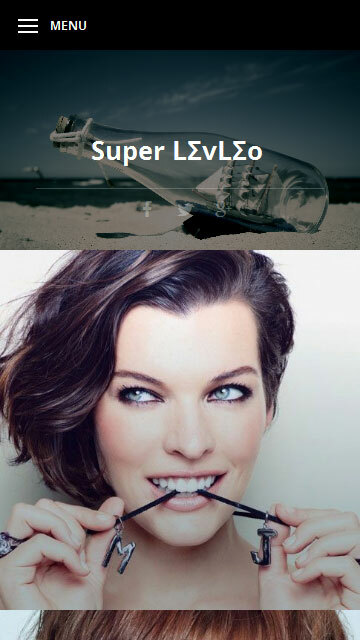 A stylish, clean, mobile-friendly fully responsive Super LevLeo theme. 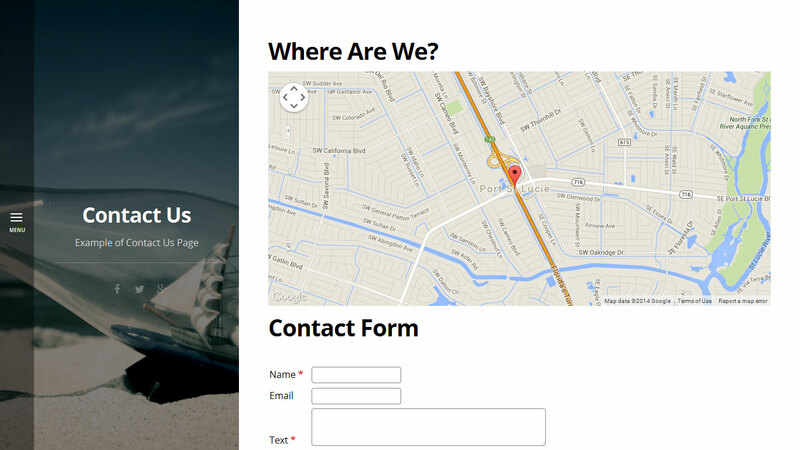 Best for photography, portfolio, elegant, photo background websites. Unzip this file in your site's packages/ directory. 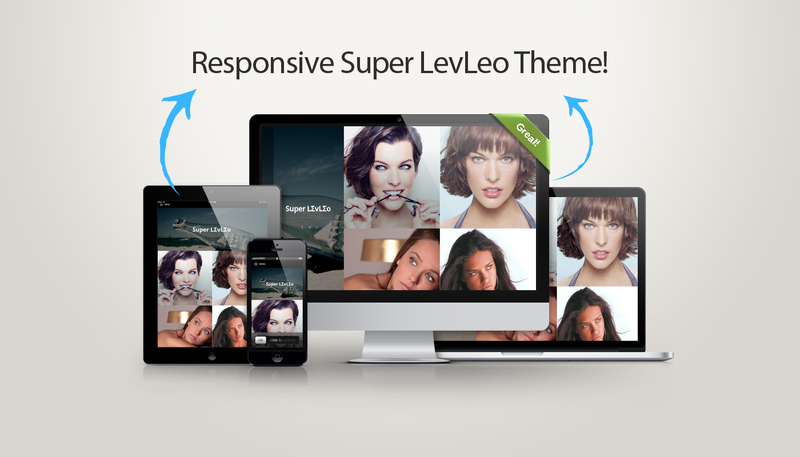 From Themes activate Super LevLeo Theme for all pages.